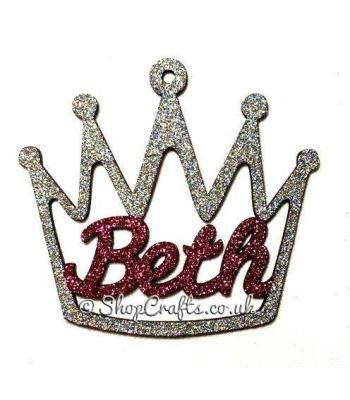 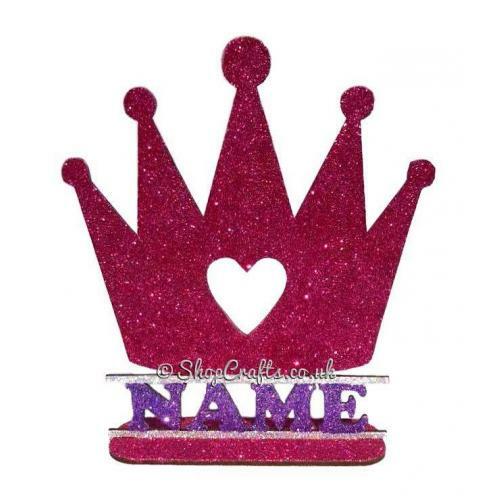 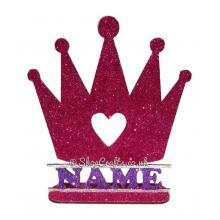 Personalised with ONE name of your choice underneath the shape. 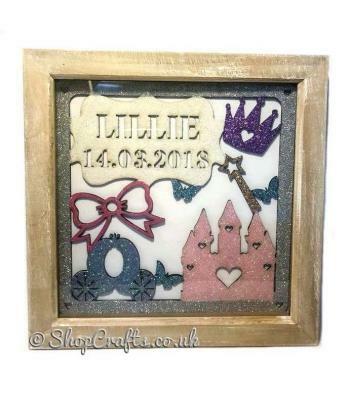 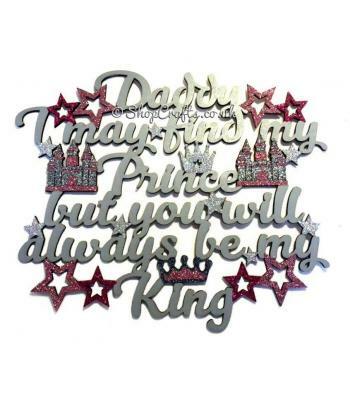 The perfect gift for your own little princess. 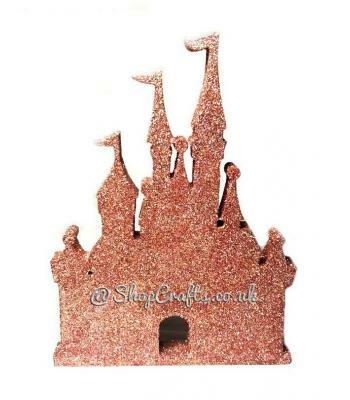 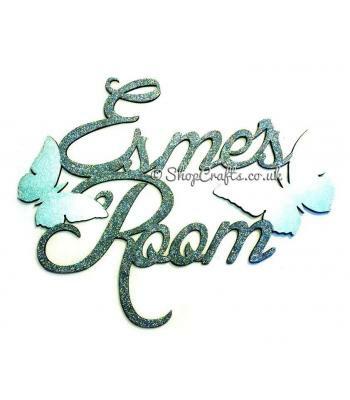 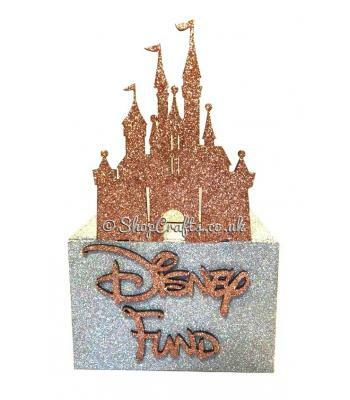 Available in All Glitter (as pictured), All Paint or Part Paint, Part Glitter and available in any colours.